GOOD DEAL ALERT. 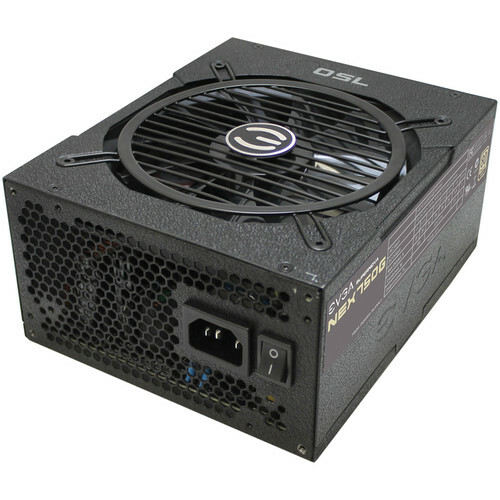 The 1050 Ti is power-efficient and offers great value. 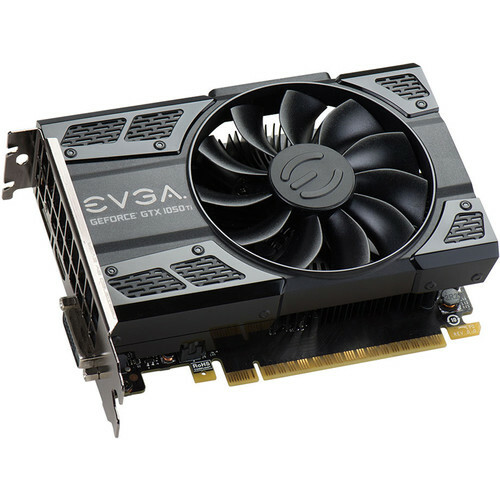 This is a good graphics card for the price. 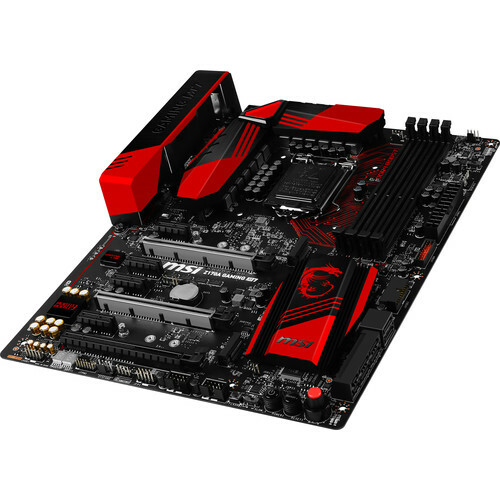 Z170, and built-in AC wifi for cheap. 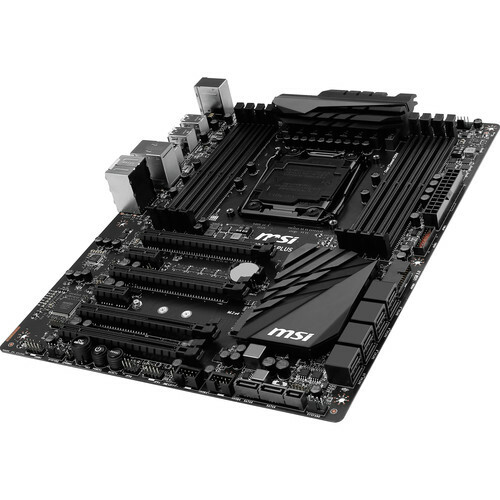 Very nice high-end Z170 motherboard. 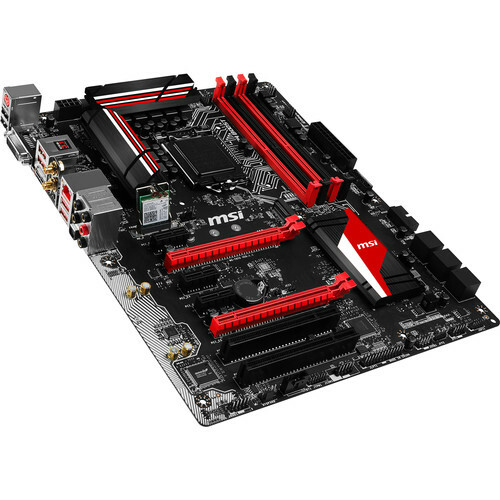 Good for overclocking and complete with all the features you could need like the latest USB, PCIe M.2, good audio, etc. 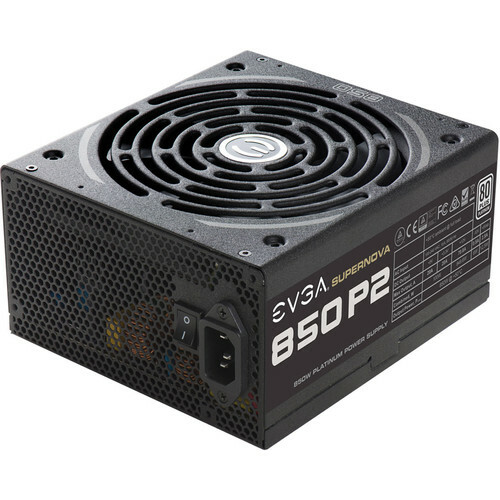 Excellent power supply. Reliable, stable, quiet, gold efficiency that borders on Platinum, and a 10 year warranty. GOOD DEAL ALERT. 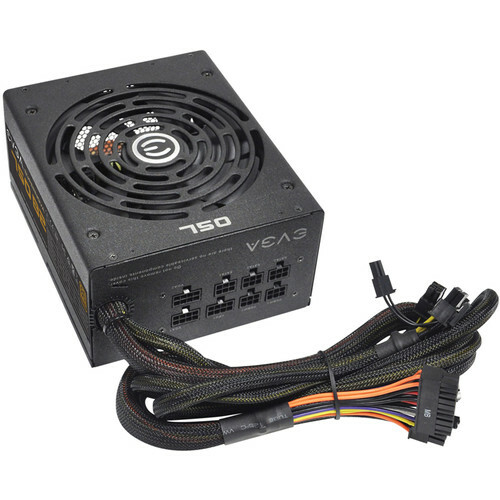 Very nice price on an excellent power supply. Gold efficiency, quiet, stable, reliable, 10 year warranty. An old favorite, solid power supply. Quiet and reliable. 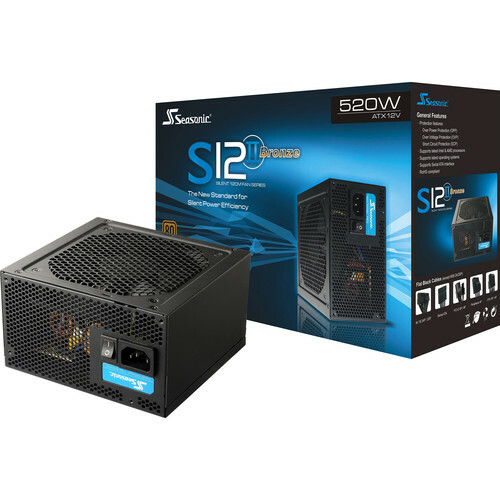 An inexpensive, reliable power supply. 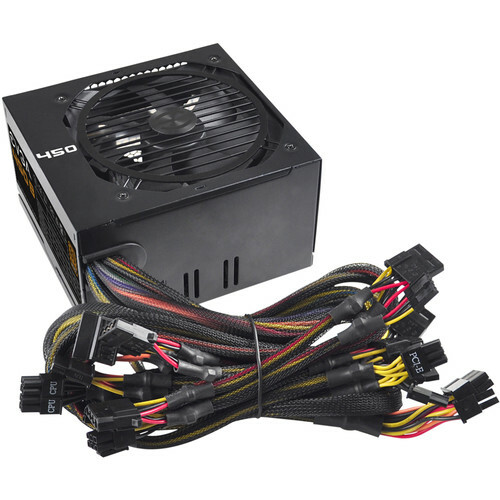 Lots of power for cheap. Not the quietest, not the most efficient, not the best specs, but reliable power. 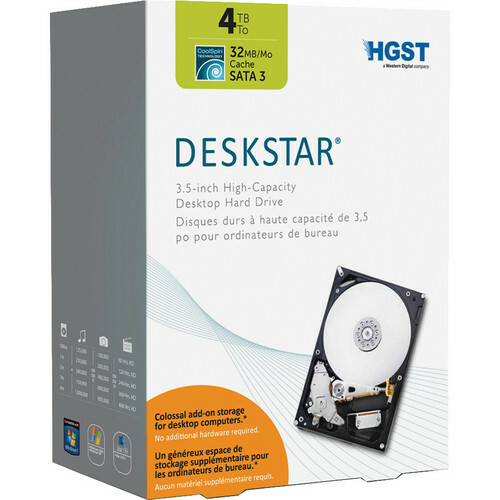 Nice price on a reliable 4TB HDD. GOOD DEAL ALERT. 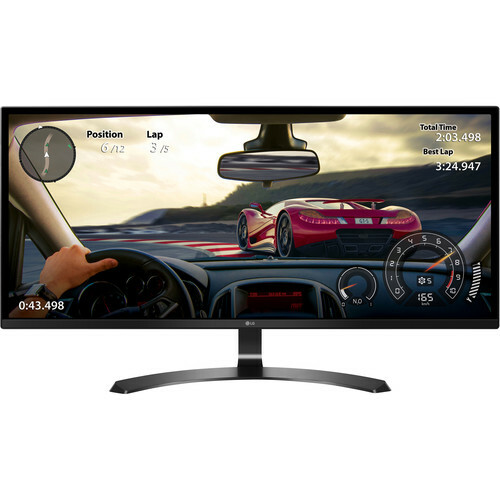 27″ freesync 4K IPS? 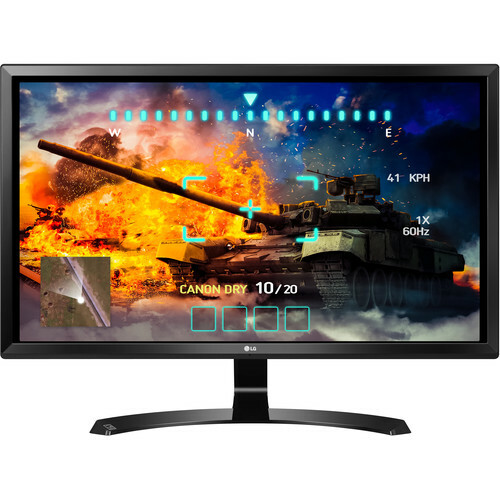 This monitor is too new to have been reviewed by professionals, but it sure looks like a good deal from the specs and price. 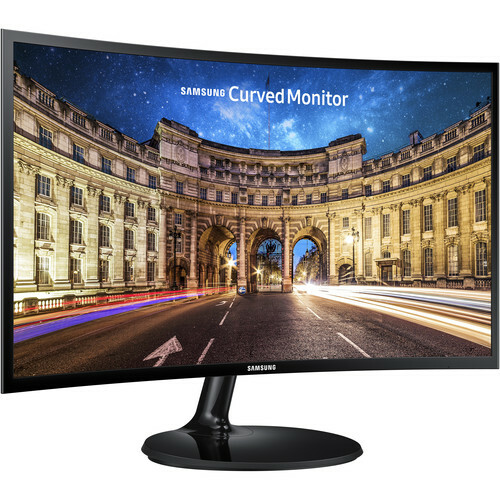 An inexpensive way to get an ultrawide monitor. 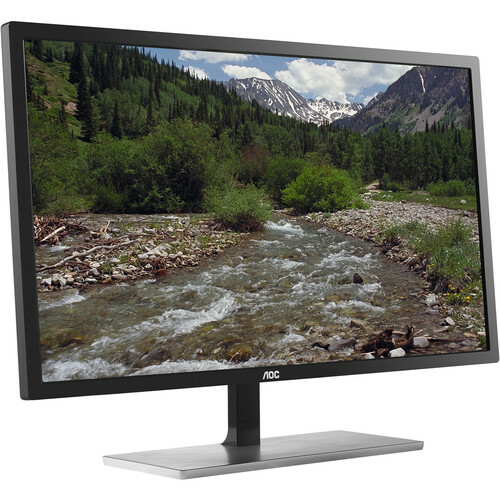 Nice IPS panel, 2560 x 1080 resolution, Freesync. 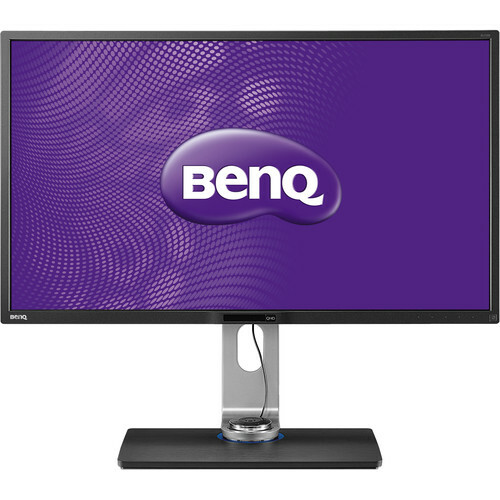 A nice price on a 60 Hz 1440p AMVA monitor. Good colors and contrast, but not the best for fast paced games because of the slightly slow response times. So, with Cyber Monday we have neared the very end of the Black Friday nightmare weekend. Did you find something you liked? Did we miss something you found? Let us know in the comments! After all, we’re stronger as a team.